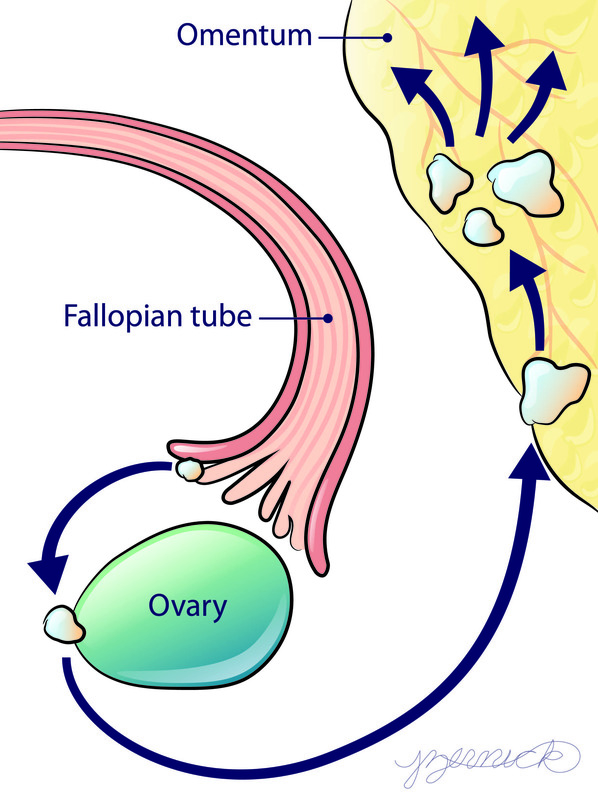 High-grade serous ovarian cancer (HGSOC) commonly inititates on the ends of the fallopian tube before it progresses to the ovary and peritoneal tissues such as the omentum. During this progression the tumor cells interact with diverse microenvironments that may influence the ability for the tumor to grow and respond to treatment. Our lab has engineered several in vitro biomimetic systems to understand the influence of these diverse microenvironments. From studies in these systems, we seek to identify predictors of tumor sensitivity to existing therapies as well as new therapeutic targets to improve patient palliation and/or outcome. Theme 1: How does the extracellular matrix (ECM) influence HGSOC progression? The onset of cancer is often associated with dramatic changes in the ECM in the tissue of origin and metastatic sites. We are working to characterize how the ECM changes in ovarian cancer, identify mechanisms responsible for these changes, and analyze the response of tumor cells to the altered ECM. For example, we recently characterized the collagen density and organization in ovarian cortical inclusion cysts, where are potential sites for early HGSOC metastasis. We utilized this information to construct the first model of these cysts and determined that fallopian tube epithelial cells in these models were invasive (see confocal reconstruction at left). We have further demonstrated that the extent of cell invasion is dependent on ECM density and identity. Collaborators: Paul Campagnola, Kristyn Masters, Alexandra Naba, and Paul Weisman. Theme 2: How do tumor cells interact with the other cells in the microenvironment? 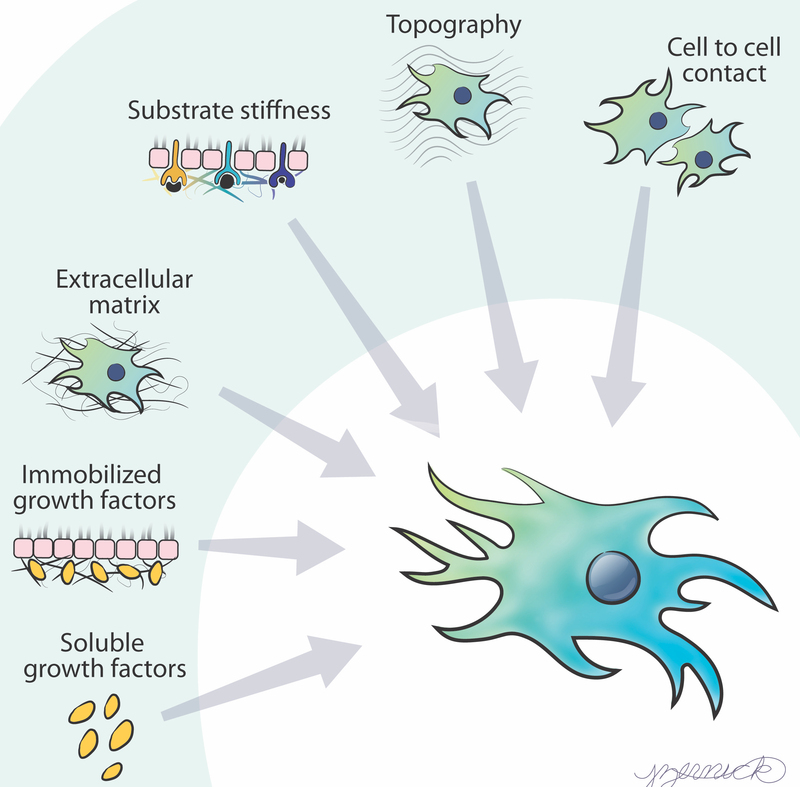 Tumor and stromal cells communicate through the production of soluble factors by one cell type that are sensed by receptors on the other cell type. 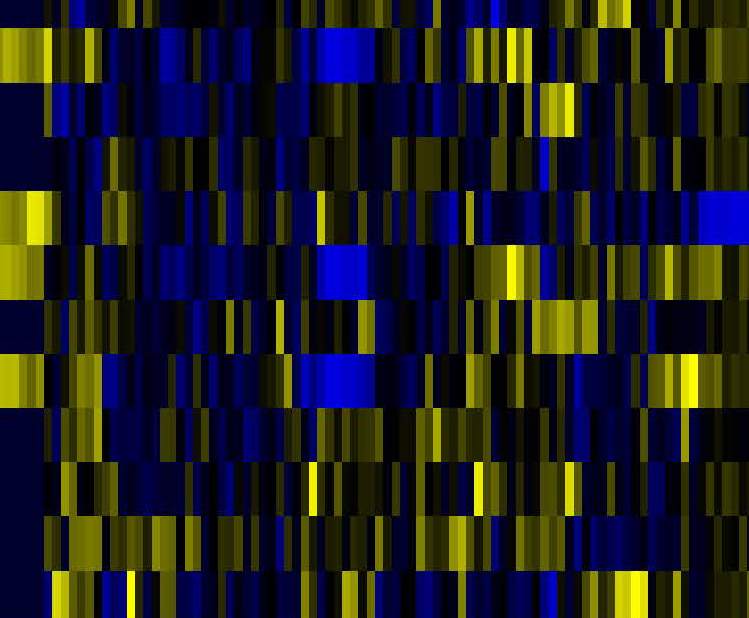 We are utilizing computational tools such as regression analysis or machine learning to identify the factor or factors responsible for particular cellular outcomes. For example, we have recently decoded a mechanism where alternatively-activated macrophages (AAMs) secrete MIP-1beta, which is then sensed by mesothelial cells, resulting in the activation of downstream signaling and increased expression of P-selectin. As a result of the increase in P-selectin, tumor cells are better able to attach to the mesothelial cells and initiate new metastatic sites. Collaborators: Lisa Baroillhet, Jacob Notbohm, David Page, Manish Patankar, and Paul Weisman. In the body, cells are exposed to a variety of extracellular cues, including growth factors, extracellular matrix (ECM), and stiffness. These cues can be presented in different manners in normal vs. diseased tissue, resulting in changes in cell behavior. Using engineering approaches such as biomaterials, microfluidics, and computational modeling, our lab is analyzing how cells interpret this information to regulate behaviors such as migration. Theme 1: How do cells integrate information to direct collective migration? In dermal wounds, the collective migration of the outermost cells – known as keratinocytes – is essential for healing. We are examining how changes in the dermal microenvironment during diabetes (e.g., altered growth factor levels, stiffness, ECM) are interpreted by keratinocytes. Our findings may help to improve outcomes for diabetic ulcers and other chronic wounds. Collaborators: Kristyn Masters, Jacob Notbohm. 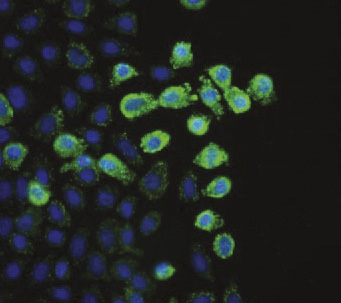 Theme 2: How do cells interpret changes in growth factor presentation? Growth factors are presented in the body in various concentrations, temporal patterns, and physical forms (i.e., bound vs. soluble). This information is encoded into the cellular signaling networks and then decoded to direct cellular behavior. Understanding this complex problem requires controlled experimental setups, quantitative data, and computation models, and will ultimately lead to design principles to regulate cell responses to disease therapy. Collaborators: Megan McClean, Kristyn Masters.